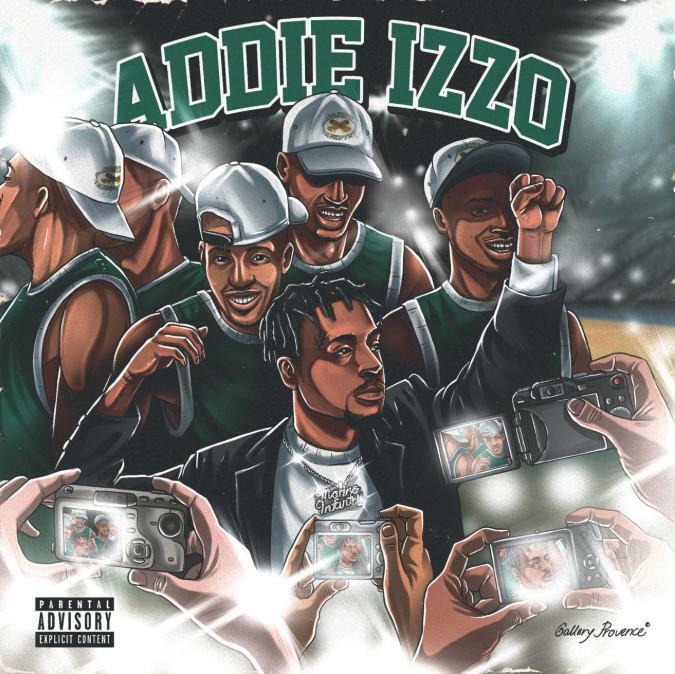 A$AP Ant Releases New EP "Addie Izzo"
Home>New Mixtapes>A$AP Ant Mixtapes> A$AP Ant Releases New EP "Addie Izzo"
A$AP Ant is back with his new project, "Addie Izzo." A$AP Ant's been consistently feeding his fans new material over the past year and some change. Following the release of Cozy Tapes Vol. 2, he was in go-mode, releasing a slew of songs one after the other. Earlier this year, he released his project, Addie Pitino and now, he returns with his latest EP, Addie Izzo. A$AP Ant is back with a five-track project titled Addie Izzo. The rapper's latest project is a short effort, running for nine minutes, but continues to showcase the Baltimore rapper's strengths. Addie Izzo features appearances from a few people he's been working closely with including Soduh, LuLu P, and Baby 9eno, as well as lil 2dow and Rudy Cash. Peep A$AP Ant's new project below and keep your eyes peeled for more music from him. Ramriddlz Delivers His Latest Project "Ramreaper"
A1 Taps Chris Brown, Nelly, Fabolous & More For "Turbulence"
Supa Bwe Drops Off Visual For "I Hate You"
Open Mike Eagle & Danny Brown Release Comedic Video For "Unfiltered"
YBN Cordae Releases Two New Videos For "Have Mercy"
MIXTAPES A$AP Ant Releases New EP "Addie Izzo"